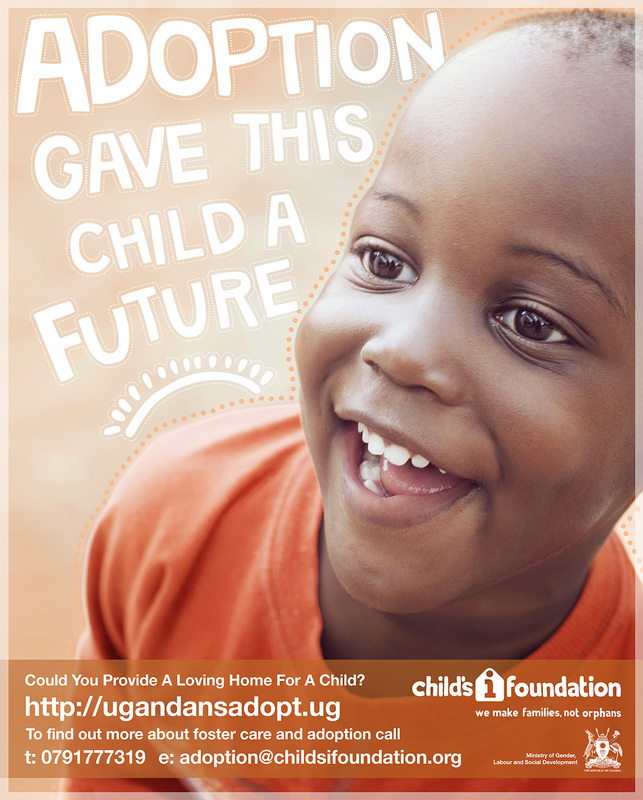 Formal adoption is becoming more and more common in Uganda. If you are considering becoming an adoptive parent, or are interested in short or long term foster care please visit our Facebook Page and join the debate! « Could You Provide A Loving Home For A Child?